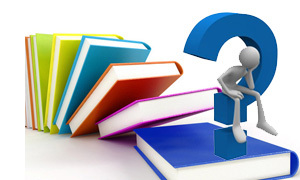 Ask a question: TeachLearnWeb.com subject experts are spread across India; they are experienced teachers that have mapped and developed our content. In this module, students can “Ask a Question,” and one of our subject experts will respond with an answer at the earliest. Please note: this facility is available to subscribed users only. Enter your questions in the space provided and see your answers. You can also request the answer to your query to be emailed to you as well. Note: For the experts to understand at what depth they should answer your question, it is important to specify your – Subject, Topic and Sub-topic fields before you ask the question.